GOtv a digital pay television offering on the digital terrestrial television (DTT) platform has announced the commencement of its open week for their subscribers in celebration of its seventh year anniversary. GOtv Open Week will start from October 19 to October 26, 2018. 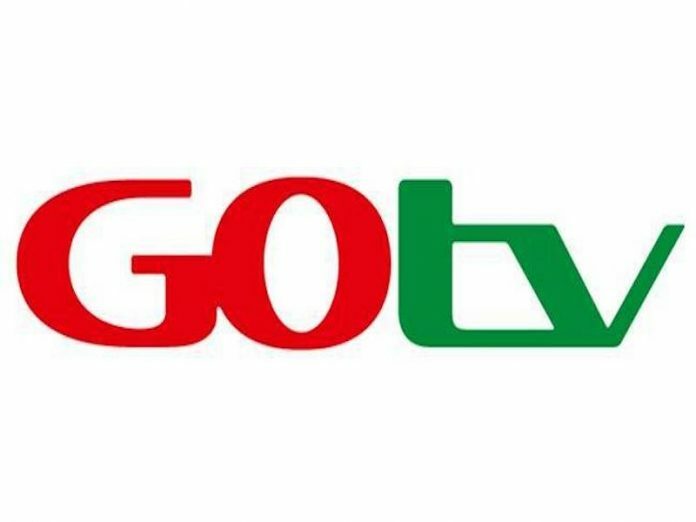 Customers on GOtv Plus bouquet will be treated to a special offering of a week-long access to over 65 channels on GOtv MAX bouquet. GOtv Plus customers will be treated to GOtv MAX’s wide variety of sports and entertainment content such as La Liga on SS Select 4, Fox Entertainment, Sony MAX, CBS Reality and more during the open week period. Speaking on the anniversary and open week activities, Managing Director, MultiChoice Nigeria, John Ugbe, said: “We are glad to celebrate this milestone with our customers, who have always been the core of our business. This celebration is indeed a testimony to our commitment to put our customers at the heart of everything we do. As we continue to grow, we will continue to make improvements and add more value to our GOtv customers”. GOtv has four bouquets; GOtv MAX for N3200 monthly with over 65 channels, GOtv Plus bouquet which goes for N1900 monthly with over 50 channels, GOtv Value for N1350 with over 30 channels and GOtv Lite for N400 with 21 channels.